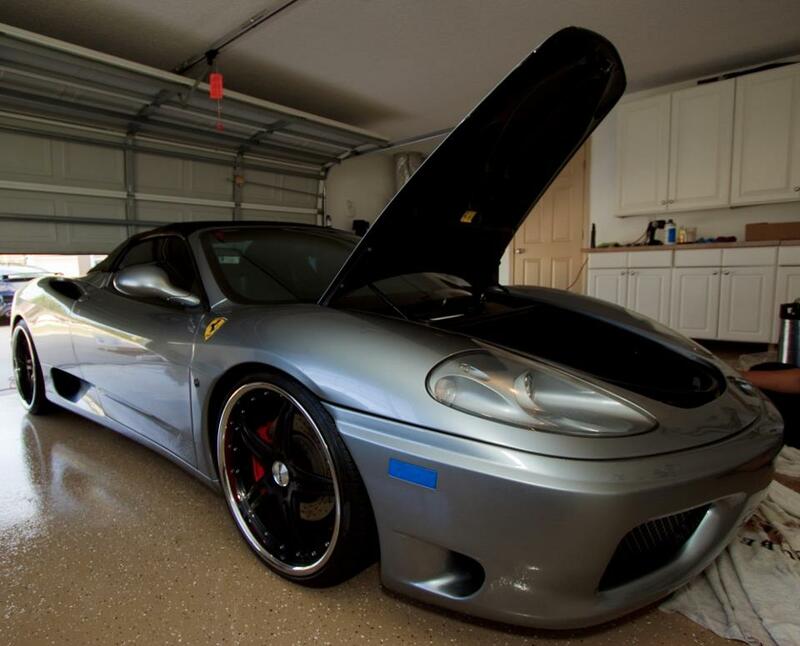 Get the best Chicago auto detailing and car care products here. Chicago come to us. The difference is in our detail! Paint Correction should not to be confused with auto detailing. 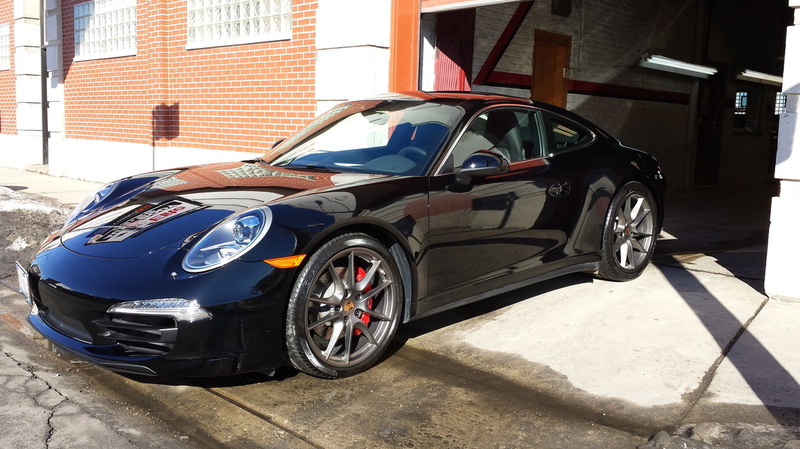 Paint Correction is an invaluable service, only offered at a few of the best Chicago car detailing shops. Our skilled technicians use the best in car care compounds and car polish such as Menzerna and 3M, to virtually eliminate all but the deepest scratches in your cars clear coat. 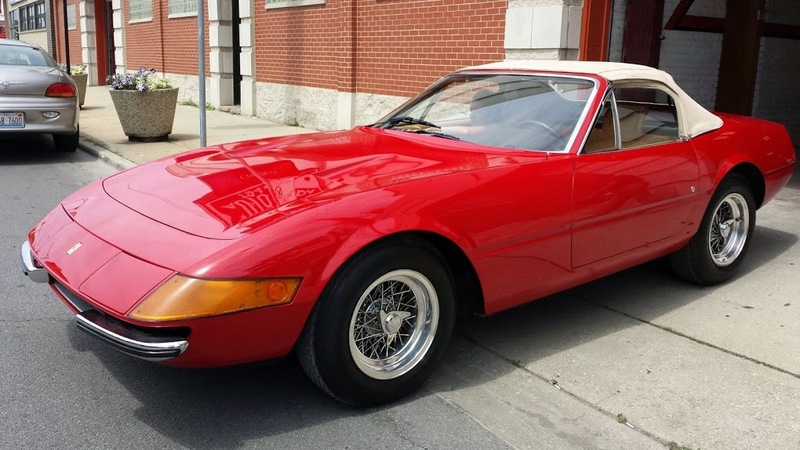 Ceramic paint coatings bond to the surface of your cars finish, using Nano-particle bonding agents your cars paint becomes impermeable to the elements. 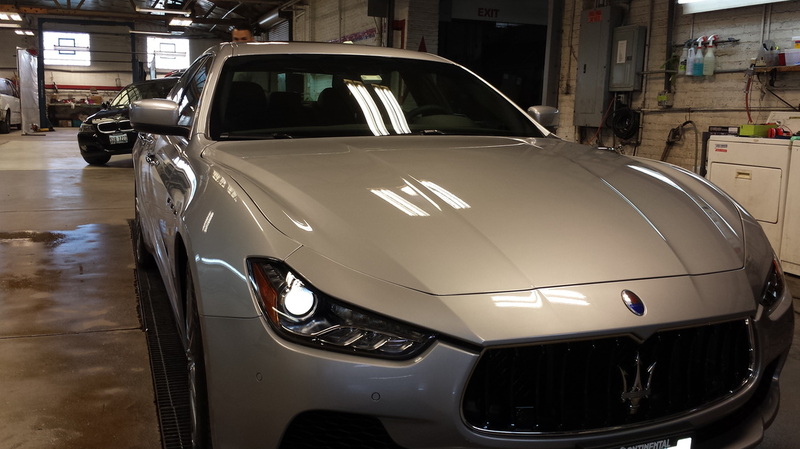 These coatings are far better than dealer applied paint protection packages and usually applied after a paint correction here at A Plus Auto Detail. We clean all exterior surfaces including vinyl, metal, non-skid, and windows followed by the application of a cleaner wax using a high speed power buffer revealing a high gloss to your gel coat. Rug cleaning, bilge cleaning, canvas cleaning, helm cleaning and interior detailing are also available. Say goodbye to stains and odors, our interior detail will get your car or truck looking new again. We use mild and safe cleansers to get your interior cleaned, not caustic chemicals that will get you sick, fade your upholstery, carpeting or interior panels. Our interior detailing will leave your vehicle looking and smelling great, with a coating to the interior panels that will protect against UV light. Best of all enjoy a hand car wash with every interior car detail. like 3M automotive window tint. 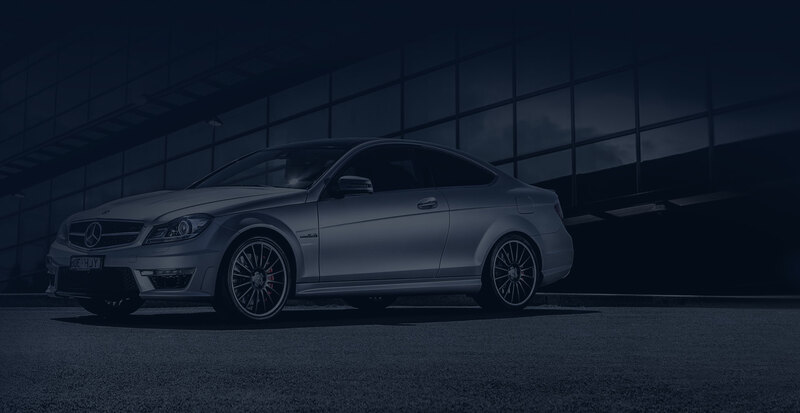 Our goal is to provide you with exceptional personal service and a show car quality finish. Come find out more about us.